Do you have solar panels or are thinking about getting them? You may not have considered this however solar panels can get quite dirty! How you ask? 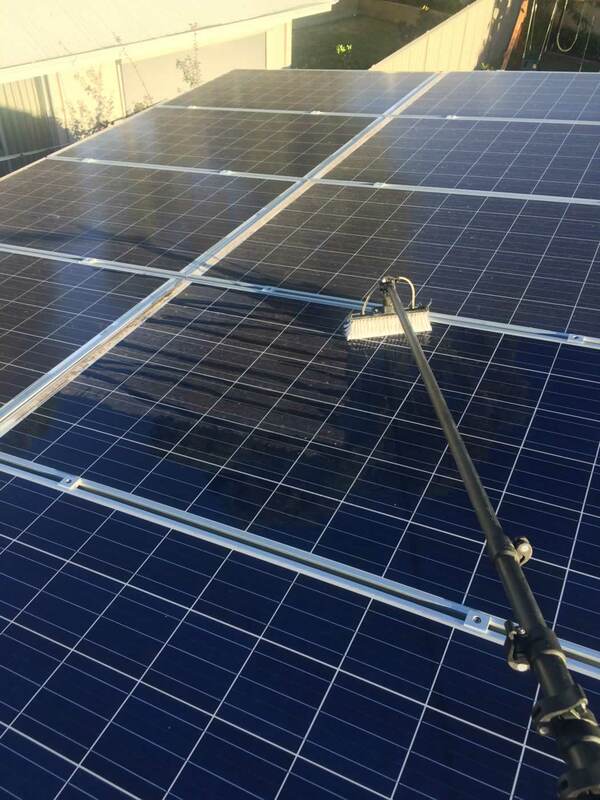 With the cost of power rising so it’s essential that your solar panels are regularly cleaned to ensure they’re functioning as high as they should. Most people don’t know this but rain alone will not keep your panels clean! Here at Thistle Window Cleaning we don’t just clean windows, we can clean your solar panels, pool and balcony balustrades as well as your gutters too! See our other services here.